Do you love cooking with fresh, local and in season foods? Want to cut down food miles and buy direct from the farmer and check out the farm on a farm walk? Put on your closed in walking shoes- please no thongs or sandals and then ....Come with us for a focus on PICKING! We will be picking White peaches. 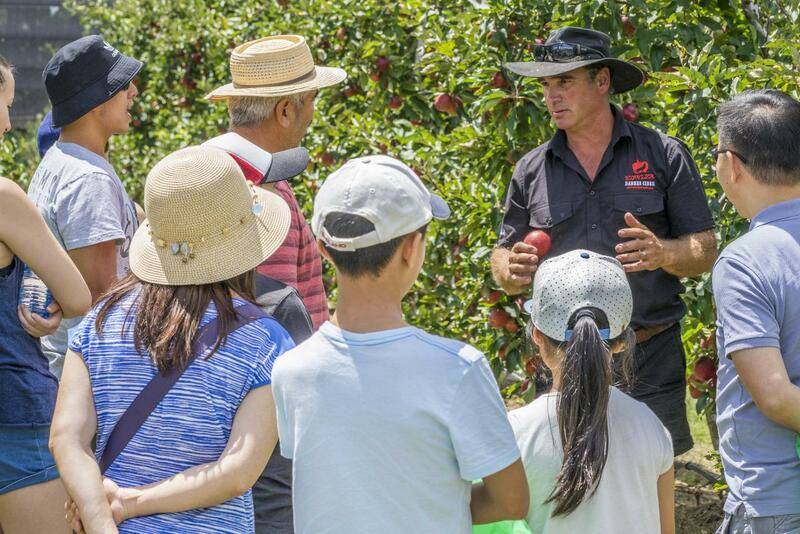 We have designed this session for those who are serious about picking lots of fresh fruit and a chance to get up close and personal with the orchard. Fruit picked will be transported for you so you can enjoy your walk.